A warm beverage that I can wrap my hands around. Freshly brewed coffee, perfectly sweetened karak tea or a steaming hot mug of cocoa. A little warmth goes a long way. It makes me a better person. Cooking. Tantalizing the taste buds with new flavors. When my family and friends enjoy it, it’s even better! After all, isn’t food an expression of love? Solitude. Time to process my thoughts. Laughter. With friends that extends into the early morning hours. The one where you laugh so hard even before someone has completed their sentence, because you know how it will end. The laughter that tells you, you should probably go empty your bladder! Music. The one that feeds my soul. The song I can listen to on repeat – alone in the car – evoking feelings I never knew existed. The beach. Soaking up the warm sun and walking shore side. The sounds of children playing in the sand, families swimming in the deep blue waters and boats in the distance – all while I search for sea shells and relax with a good book. My friend. My rock. My sounding board. The one who keeps me grounded. Endorphins that are triggered post workout. A euphoria of sorts. Running when I can, or lifting weights to challenge my strength. Unguarded conversations. Talking with an open heart and simple honest feels. No judgement and no mind games. Books. Who would have guessed? An extraordinary world of its own that can leave me yearning for more with each word. And I can’t leave without a mention to Fitzwilliam Darcy, who has captivated my heart all these years. Isn’t it ironic, how the things that make me happy, also bring me to tears. 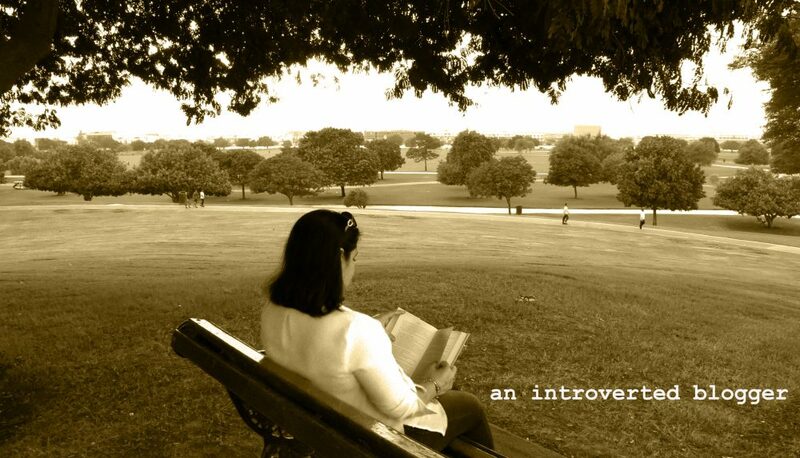 This entry was posted in Reflections and tagged happiness, happy, introvert mind, introvert thoughts, my thoughts, Reflections, ten things by An Introverted blogger. Bookmark the permalink. Wishing you more happiness in 2019 dear friend. Starting the year positively! Love this post! Thanks! Have a great 2019! Love this list! Books definitely make me happy. Writing my story, poems or in my journal bring me happiness as well. Other things include tea, yoga, outings with friends, road trips and some much needed alone time every now and then. Absolutely! Isn’t it just the simple things in life? So many of the same things as you. I would add my family into the mix.